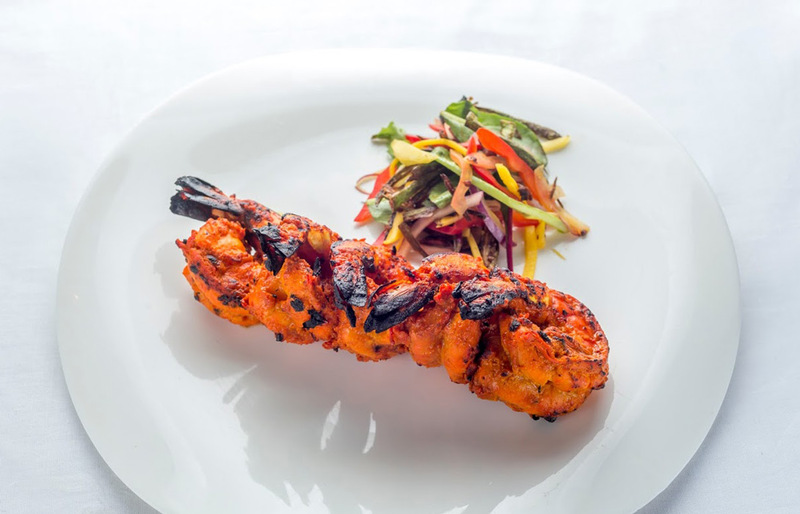 Utsav serves traditional Indian dishes with a festive flair. 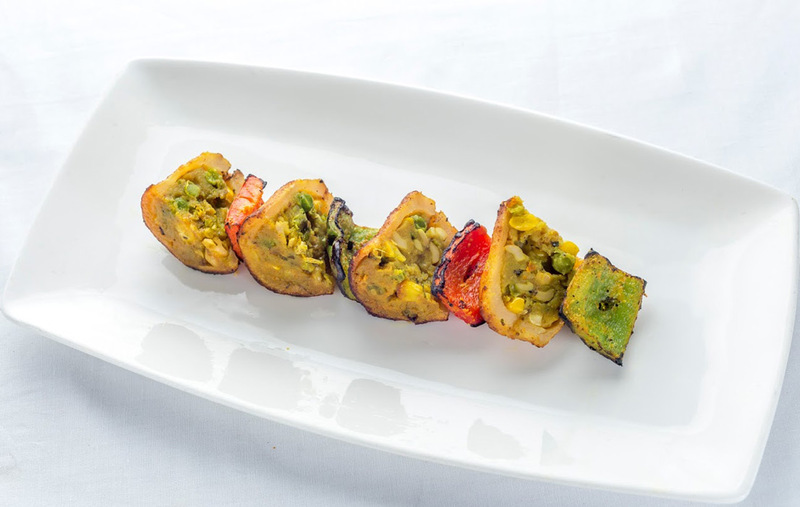 Each major region of India&apos;s diverse cuisine is adequately represented in Utsav&apos;s menu. 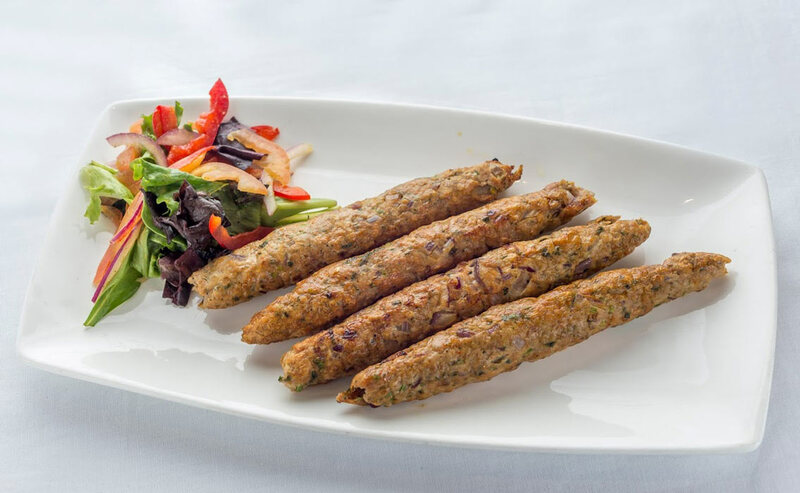 Our dishes are authentic but served with a twist. In addition to our a la carte menu, we serve a buffet at lunch and a 3-course pre-fixe dinner, designed for theatre goers & perfect for those heading to the Laura Pels Theatre next door. 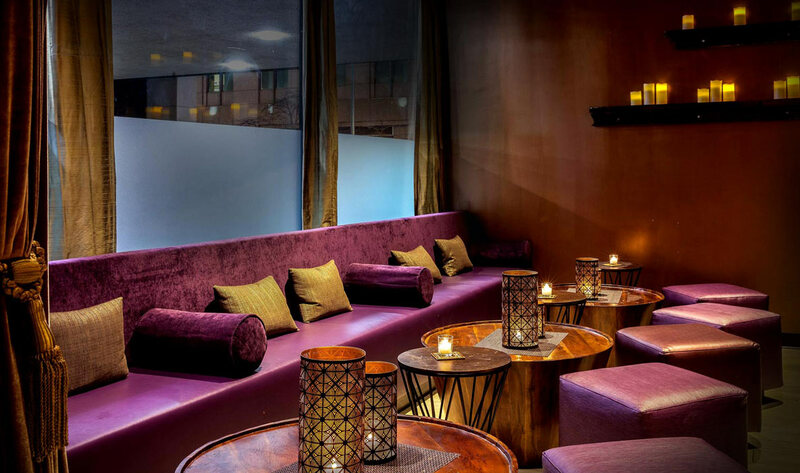 We offer three private spaces to host your next event. A room for 25, another for 75 & also a full buyout of the restaurant for 200 people. Happy Hours at the ground level bar daily from 4-7 pm. Outdoor dining available in summer. 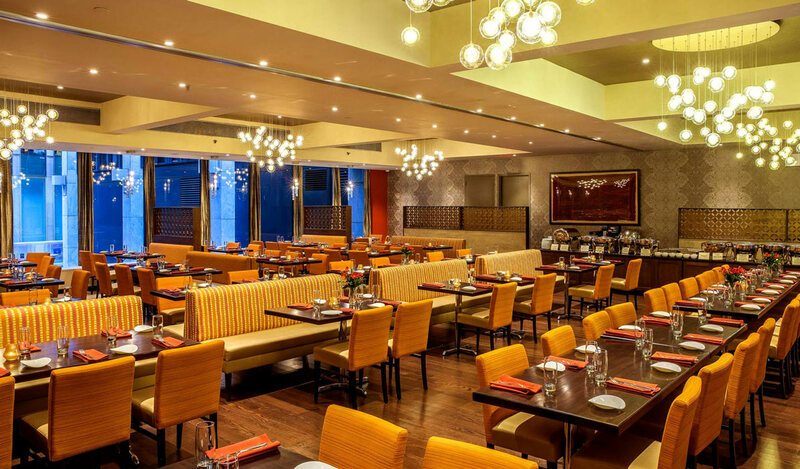 Come enjoy the Utsav experience in our beautiful & spacious second-floor dining room with floor to ceiling windows overlooking an open-air plaza with street views. 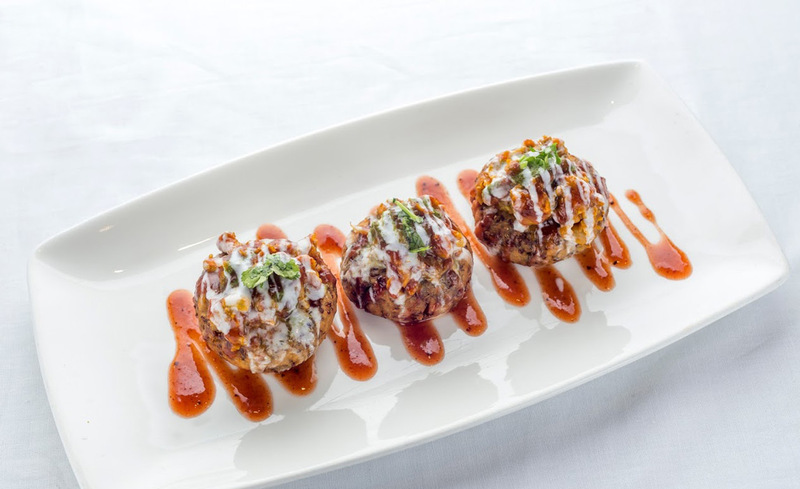 Utsav was opened in 2000 by Emiko Kothari who owns and runs a chain of 19 Indian restaurants in Tokyo. 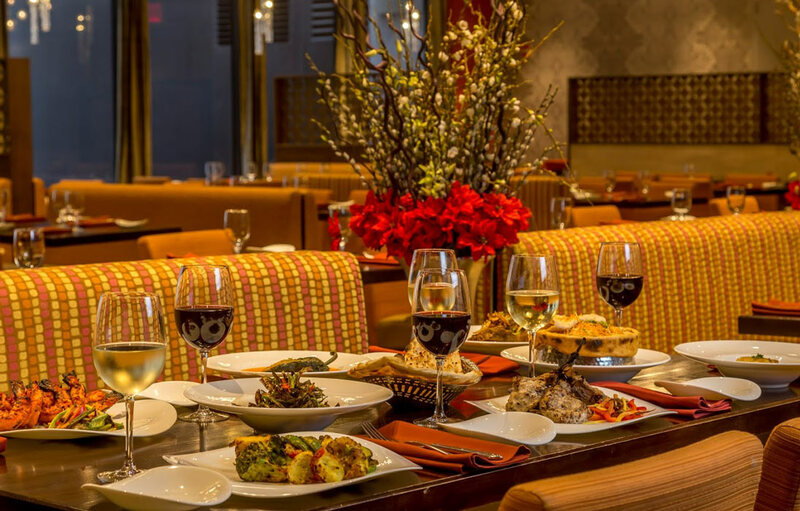 This is her only U.S. location and is managed by her granddaughter Nandita Khanna. Utsav, a word with origins in Sanskrit, means Festival. India, a land of many regions and cultures has an abundance of festivals to celebrate. Each Utsav in India is an explosion of colors, sounds, and rituals climaxing with a sumptuous feast that highlights the conclusion of that festival.